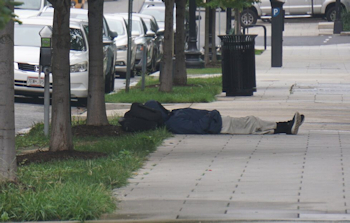 Like other cities across the nation, K2 is reaching epidemic levels in Washington, DC. In July, alone, more than 300 cases of K2 overdosing were sent to the emergency room, and an untold number of others have been killed by this dangerous drug. The Union Station area seems to be the epicenter. Mission guests and students participate in a Town Hall Meeting and brainstorming session concerning how to prevent K2 tragedies. Central Union Mission is serving as a neighborhood resource for the K2 epidemic and our homeless ambassadors are spreading the word on the street. K2 has claimed the lives of men who we know. So, we are not taking this threat lightly. 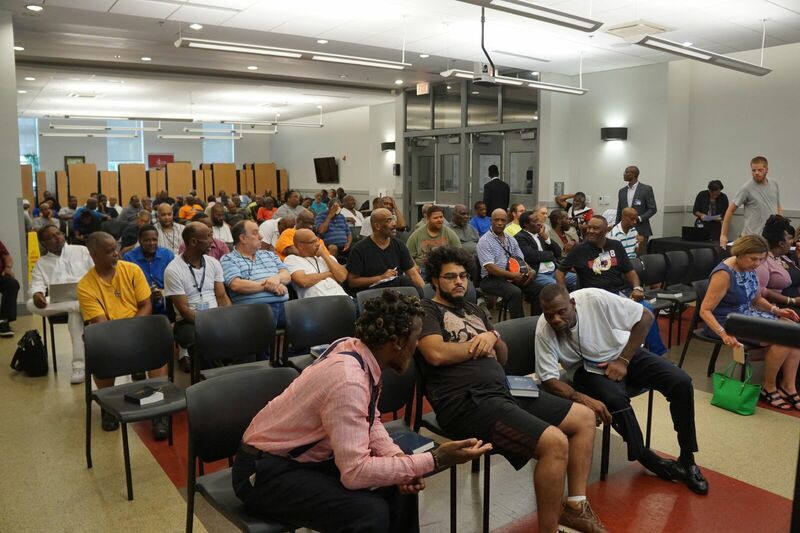 Partnering with government and professional resources, Mission Executive Director Joe Mettimano held a Mission Community Town Hall and a K2 information session. Mission overnight guests and program participants are using this printable flyer to warn others loitering near Union Station that K2 is deadly. Against the spiritual battle, our chapel and Restoration & Transformation Program participants are praying that K2, its makers and dealers would be stopped and that addicts will seek help. Do you know someone who needs help to restore his life? Please contact Central Union Mission for information about our Men’s Ministry programs. You can make a difference in the city! Please contact Deborah Chambers at 202-827-3078 cell or dchambers@missiondc.org to coordinate media interviews. K2 is a powerful, inexpensive drug often smoked by young people or those experiencing homelessness. K2 is also called “synthetic marijuana,” but it is not marijuana. K2 contains dried grasses or herbs sprayed with unidentified chemicals, some of which are 100 times more powerful than the THC in marijuana. 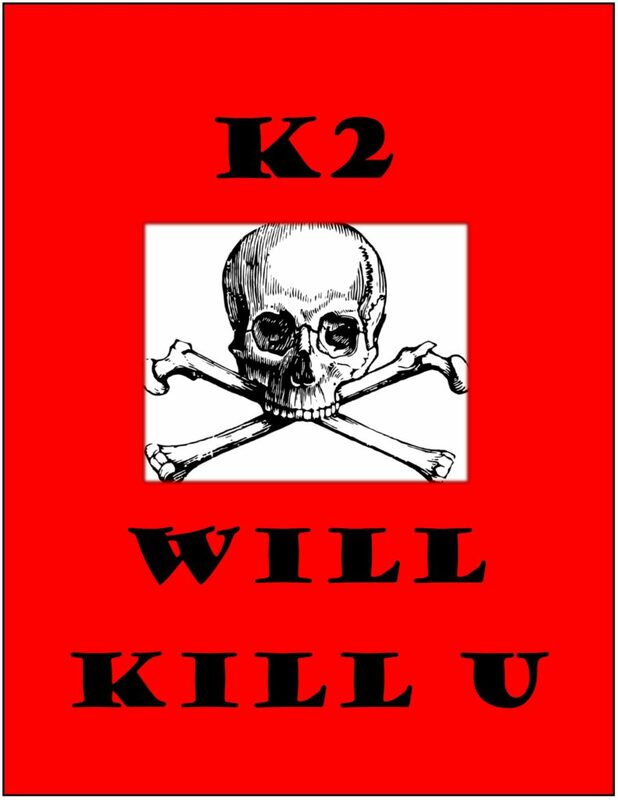 While K2 has been available for more than a decade, recent batches contain unpredictably strong doses and contaminants like rat poison that have sickened or killed people all over the country. 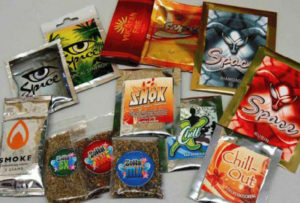 Locally, K2 is also known as “Spice,” “Mojo” or “Scooby Snax.” It can be sold in colorful packages decorated with cartoon figures or as individual joints or loose in plastic baggies. One joint can cost only $1. K2 is also available in liquid form, which is inhaled or vaped through electronic cigarettes. In the District, K2 and related products are illegal. How does K2 hurt you? Clinical signs can show as blood disorders that include bruising, nosebleeds, bleeding of the gums, bleeding out of proportion to the level of injury, vomiting blood, blood in urine or stool, or excessively heavy menstrual bleeding and back pain. There’s no one antidote, but medical professionals can offer care or treatment for many of the side effects, including oxygen loss, seizures, nausea and more. How to get help if you are a user or know somebody who uses K2? If you see someone who appears to have signs of an overdose, call 911. 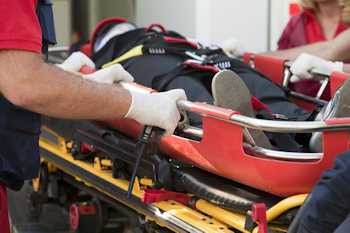 Overdose symptoms include collapse, unconsciousness, vomiting, and physical aggression. Vaping Spice & K2: More Dangerous Than Smoking? 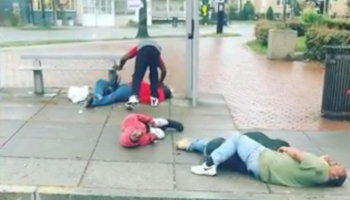 Nearly 200 people overdose on K2 in one week in D.C. Please contact Deborah Chambers at 202-827-3078 cell or dchambers@missiondc.org to coordinate interviews. Central Union Mission is a faith-based 501(c)(3) nonprofit with its homeless shelter located at 65 Massachusetts Ave., NW, Washington, DC 20001. In addition to its emergency shelter, the Mission operates the Restoration & Transformation Program, Ready2Succeed rehabilitative and job training programs for men, a clothing and furniture distribution center, a retreat and recreation center with a camp for underprivileged children and a ministry to families and senior citizens.GuideStar awarded Central Union Mission a 2018 Gold Seal for our financial transparency and GreatNonProfits has given Central Union Mission a 2018 Top-Rated award.